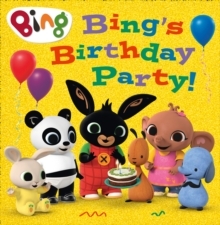 Celebrate the person you love in your life, with this adorable heart-shaped book about all the ways that Bing loves Flop! 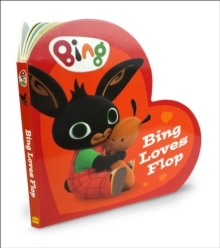 Bing loves Flop so much! He loves how Flop can be funny and silly, but always knows just what to do, too. 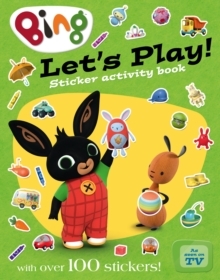 He loves how Flop can always make him feel better when he's done a clumbo. He loves that Flop always likes listening to his stories... and he loves Flop's stories too. 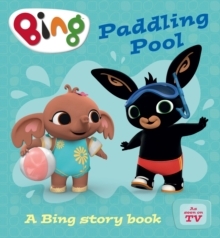 Find out how much Bing loves Flop in this adorable, heart-warming book, with a great feel-good ending.